No one loves bees like I do. 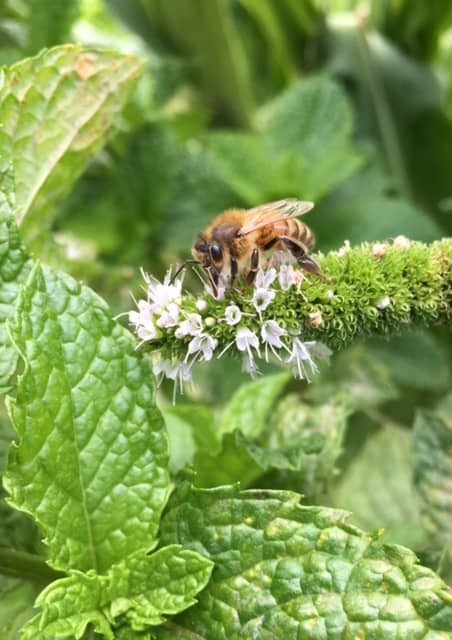 You just have to read my writing, follow my social media, and see me at work to know that my main objective is to teach the public about how vital bees are to the survival of humans and the planet. In fact, bees pollinate over 70% of the world’s food crops, making them the key pollinator in the growth of our food supply. That’s a big task! Now, it is true that, on occasion, bees can be unwanted around the home, especially when they build hives in doorways, corridors, eating areas and places where children are playing. These hives can be intimidating to those without experience, and even life-threatening for people who suffer an allergic reaction. In this situation, I am the first person to call to help remove, and rehome, bees that are swarming, or have taken up residence a little too close for comfort. But the sad news is, not all creatures are as amazing as bees. And considering I have years of experience with animals and insects of all kinds in my field of work, Ben’s Bees provides safe and reliable pest control services for nasties that encroach on your home or property in Melbourne or regional Victoria. No job is too big, odd, scary or small—Call Ben on 0437077792 for a professional pest control analysis.